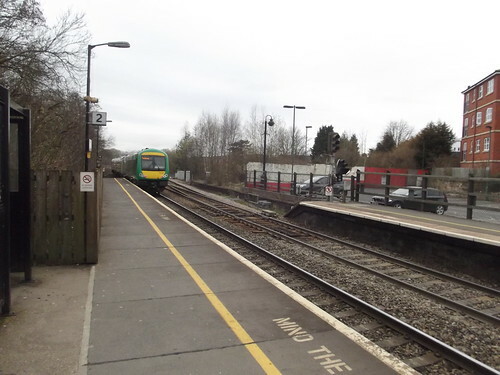 Having ordered my tickets on the London Midland website, using that Ginormous online sale offer, I headed to Bromsgrove on Saturday 13th April 2013. Bromsgrove was only 20 minutes away from Birmingham New Street (although I was waiting on the train for half an hour before). Got to Bromsgrove in good time. There are plans to redevelop this station. At weekends, there is only one train per hour that stops here. The station is around one miles walk away from the town centre (including crossing over the A38).